The SI President’s ‘Women, Water & Leadership’ Appeal, has provided a $1,000.00 grant to Victoria Hinojosa to facilitate her participation in H2O Global Leaders and Water Innovation Lab training. The funding, originally donated to the Appeal by Soroptimist International Director of Advocacy, Beverly Bucur, embraces a key objective of ‘Women, Water & Leadership’ – to empower women and ensure they have the capacity, experience, and education needed to lead in water-related industries. Beverley Bucur explains: “It is important for us to provide support for young women so that they receive the technical training and leadership skills to not only compete but to lead. Victoria and other young women like her will help to solve some of the world’s most pressing problems when given the opportunity”. My name is Victoria Hinojosa. I am currently the Chief Operating Officer at Parakata Resiliency and Sustainability Research and co-founder of Tanuki Labs. I am a Biological Engineer from Mexico City with a passion for developing resilient technological and problem-based solutions in the context of the Water-Energy-Food Nexus. Furthermore, I work on developing support solutions for Mexico City’s young entrepreneurs from a sustainability perspective, which has become one of the most purposeful goals of my career. As a twenty-first century professional, I believe in continuous learning to develop skills in high-performance team building and high-impact entrepreneurship. Enrolling in international training programmes for leadership and technology-based innovation, such as H2O Global Leaders and Water Innovation Lab Canada (WIL-Canada) has been a key investment in my career as it has provided me the mindsets, skills, and experiences that I use every day to build new ways of driving innovation in my work. H20 Global Leaders and WIL-Canada are both programmes of the Canadian organisation Waterlution, that has more than 15 years specialising in solving water problems in Canada and the world. 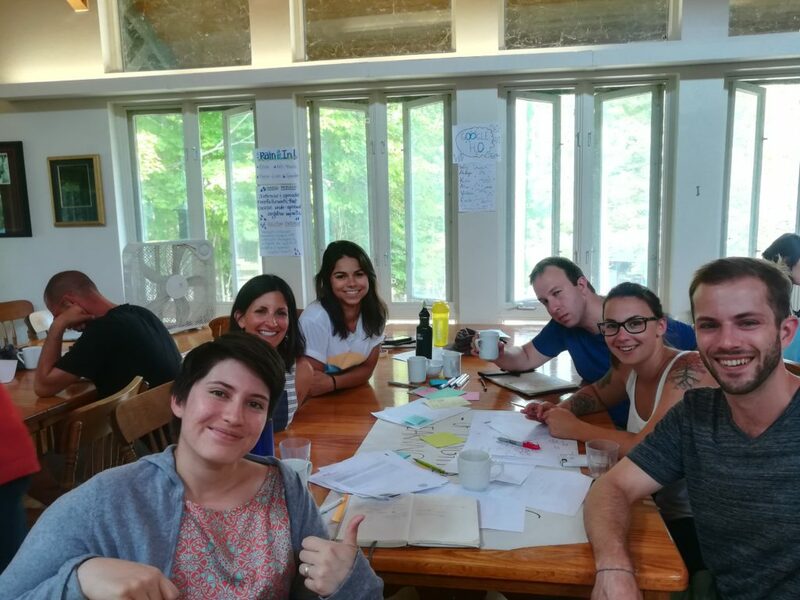 Waterlution selects young professionals and emerging leaders of high potential in the water sector to develop innovative ideas from systemic thinking and social innovation methodologies. The H2O Global Leaders training covered an extensive theoretical and practical curricula to develop skills in strong inclusive leadership. H2O Global Leaders was immediately followed by the opening of WIL-Canada, where participants were encouraged and enabled to practice the tools and skills just learned by implementing them inside the WIL-Canada activities. The activities focused on creating the most propitious environment for collaborative innovation. Activities included speakers, field trips, networking events, workshops, lessons, and participatory work tables. All these sources fed and inspired the problem-based innovation process of team-building, problem solving and proposal for innovation projects. 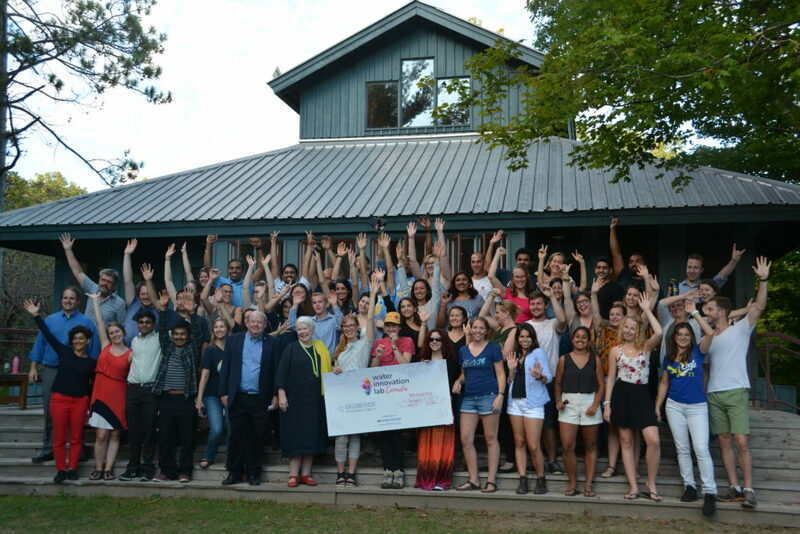 At the end of WIL-Canada, five projects were selected through a pitching session to receive seed funding and nine-month follow-up mentorship. How will your participation in H2O Global Leaders and Water Innovation Lab training help you reach your professional goals? 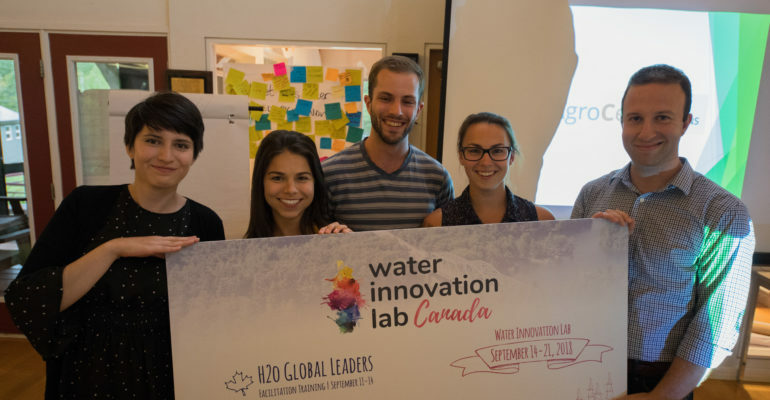 H2O Global Leaders and WIL-Canada brought together a socio-technological vision of water with the development of soft skills for communication and participatory leadership in a series of experiences designed to accelerate collaborative innovation. In addition, the activities at H2O Global Leaders and WIL-Canada were specially tailored to be used in the context of a systemic approach for water-energy-food security, which takes a central place in my professional development objectives. Furthermore, these trainings provided me a unique combination of conditions to build-up leadership skills, deepening my knowledge in water security, learning tools for facilitation and hosting of transdisciplinary spaces to drive innovation, and getting to know more than fifty young water global leaders. The sum of these learnings and experiences meant a huge stepping stone in my path to becoming a social eco-entrepreneur.